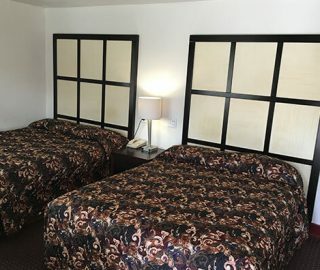 At Roswell Inn we strive to make your stay the best in Roswell. 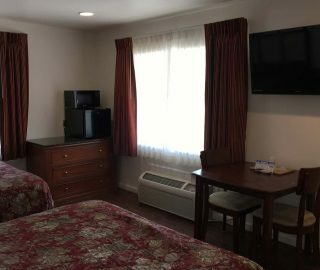 Whether you need a last minute place to stay or are planning a trip we offer fantastic prices and amenities. 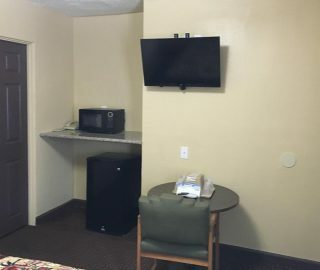 Our rooms are recently renovated, with new Led TVs with premium HD channels, Fridge & Microwave, and WIFI. 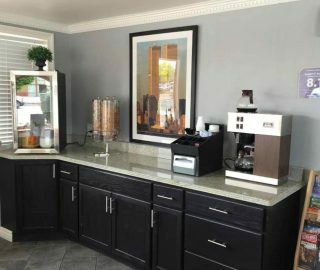 "Clean, quiet, with remodeled rooms that harken back to the 60's. Spotless bathrooms. Fridge, coffee, micro. 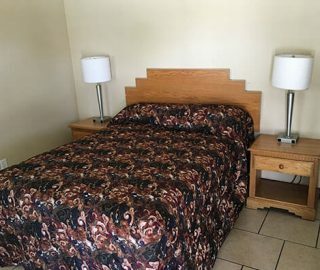 Quality bed and furniture. Stayed here many times. Nice place. Very convenient to restaurants and stores. Park in front of your room." "Staff was very friendly and accommodating. 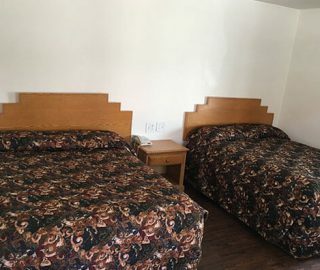 The rooms were clean and stocked, complete with mini fridge and microwave. The rates were very reasonable. It is right on Main Street in Roswell, making it easy to see the alien attractions you came to Roswell to see. It is within walking distance of several restaurants." 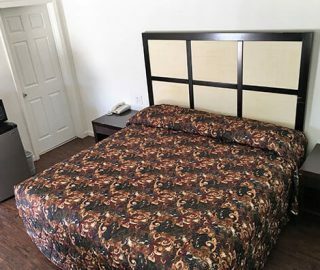 Great price for a very clean room! "A surprise find in Roswell. We booked this based on reviews and were not disappointed. 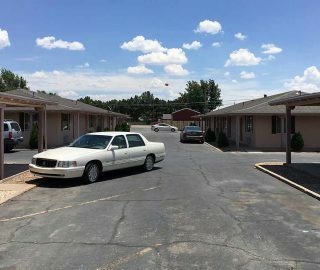 It's not the typical U-shaped motel layout...several different buildings. But there's parallel parking right outside each room's door. Clearly updated, and still updating, I think. Our room was clean with mini-fridge and freezer. A/C unit was a little loud but it worked and on a 110-degree day, that was key. I noticed that the little room with the ice machine also had a full-size washer and dryer (each charging $2/load) but you don't usually find this so that was cool. Even a free breakfast/coffee in the front office in the morning."